Home sales in Middleton were up slightly over 2017 with 286 sales. This outperformed the rest of Wisconsin with a 2.5% increase, while sales statewide were down slightly. The average sale price in Middleton was up 6.4% in 2018 vs 2017, and the median price was up 1%. Middleton continues to be one of the most expensive Madison suburbs (aside from Maple Bluff and Shorewood Hills). 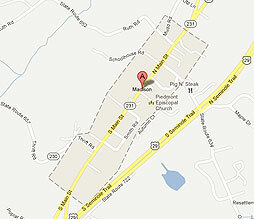 Part of this is attributed to Middleton being home to one of the top rated school districts in Wisconsin. Prices have gotten to the point where many buyers desiring to live there have been priced out of the market. While the market has certainly calmed some (a little less competition among buyers), most properly priced and well prepped homes are still receiving offers quickly. In fact, the median number of days a home was on the market in 2018 was half of what it was in 2017 at only 11 days. 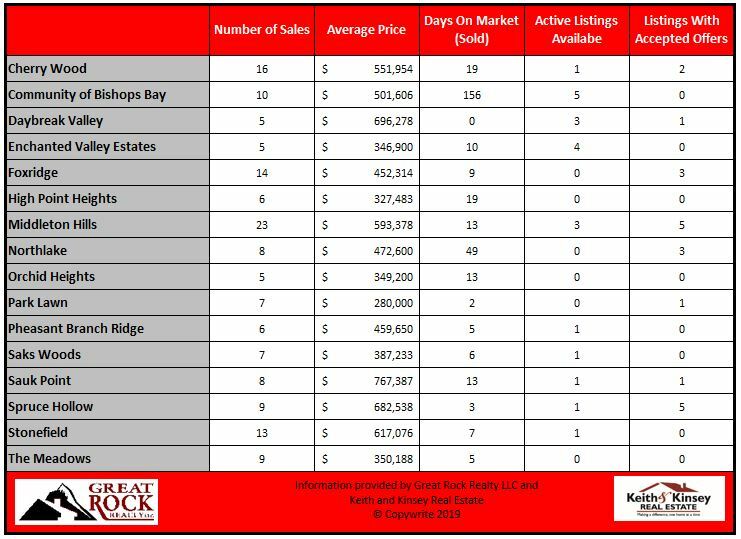 Inventory had begun to creep up near the end of the summer, but has dropped back off to only 2.2 months, which means it is still a sellers market. Although, there is a significant shortage of affordable homes in Middleton, most of what is available is above $400,000. The most active neighborhood in Middleton was Middleton Hills with 23 sales followed by Cherry Wood, Foxridge, Stonefield, and the Community of Bishops Bay. With a new elementary school and high school addition in the plans as well as several commercial developments in the works, I think Middleton will continue to have a strong real estate market, low inventory, and high demand. 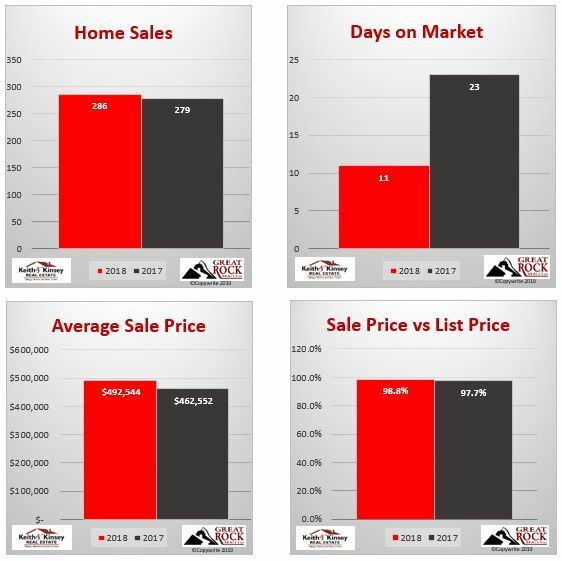 I think we’ll have a very active Spring (buyer activity has already picked up), but I don’t think 2019 is going to see as strong of a pricing increase. If you are interested in information on specific houses that have sold in Middleton, here’s a link to all the single family homes that sold in 2018. If the neighborhood you live in is not on this list, sorry. We chose the most active neighborhoods in Middleton over the last year. We also do a lot of work in Verona, Mount Horeb, Oregon, Belleville and Madison. We’d be happy to dig up information on your neighborhood when you contact us directly.